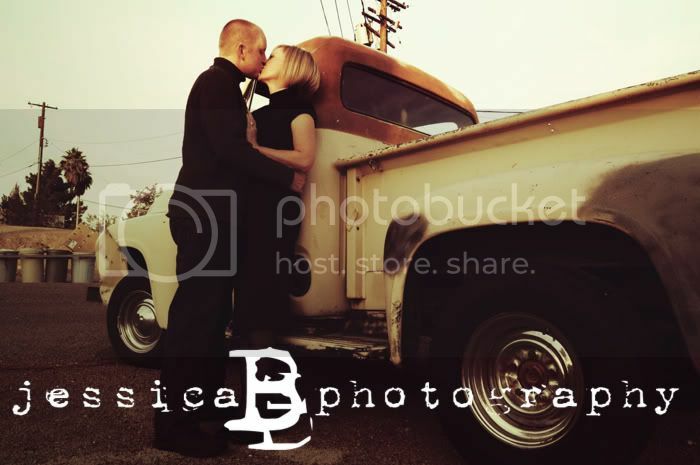 The winner will receive a complimentary portrait session for you & your spouse!! “How do I win this” you say? Email me and tell my WHY you want to win this – you and your spouse haven’t had a portrait of yourselves since your wedding day, your husband is working/at school all the time and you’ve forgotten what he looks like, you are still madly in love with him after all these years, etc, etc, etc. 5. Become a follower of this blog. If you post on your facebook or blog, make sure to tell me in an email or comment, so I can accurately tally your entries. Hey, I am the first to comment — so doesn't that give me a couple extra chances at winning?? 🙂 My fingers are crossed!! Hey Jessica! Love the new look of your blog! I am excited to see the birth photo stories. Hmmm…. I didn't plan early enough for the wife photos and I have jury duty starting tomorrow. I have no idea how long that will last so I felt like I ran out of time for those… Yeah, even if people were interested now, the images wouldn't be ready by V-day. I'll plan better for next year…. Oh you know I want to win this! I'll be emailing soon. This sounds like tons of fun…thanks Jessica and thank you Meegan for the link. I debated whether to comment or not, yet here it is Valentine's Day and I am drawn to your blog. I passed on it the first time because I don't photograph well and secondly, well you know John. We eloped and never have had any photos taken of us except a candid one. In May we will have been married for 36 years. It is about time to have "that" photo done. I would love to give copies to our kids as well, they don't have any either. There it is, my heart-breaking request. I think Sylvia needs to win. I checked your blog today and decided I would comment but in reading the comments I felt Sylvia deserves it! EVERYONE should have a picture with their spouse!